Hepatitis C is severe liver inflammation that, in some cases, can lead to liver damage (fibrosis) and liver disease (liver cirrhosis). 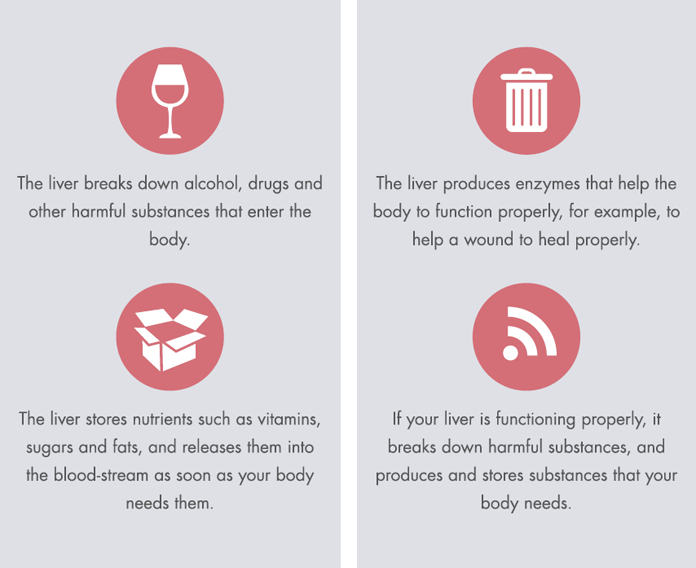 The liver acts as a filter that purifies the blood. 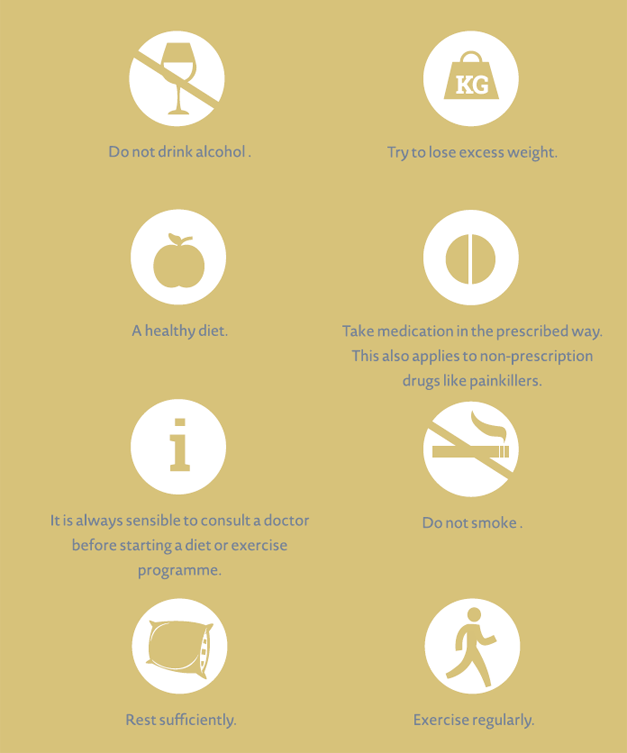 Understanding how hepatitis C can affect your health is easier if you know more about what the liver does. The liver is the human body's largest internal organ and it acts as a filter that keeps you healthy. The liver produces biochemicals that are important in the functioning of the body, including essential fatty acids and proteins. It also plays a major role in the body's metabolism and neutralises toxins. The liver is able to repair itself. If part of the organ is removed, the liver can regrow tissue provided it is not too damaged and still large enough. If your liver is not functioning properly, it breaks down harmful substances less effectively, and produces and stores fewer substances that your body needs. The liver is located in the upper right area of the abdomen just beside the stomach and it is protected by the lower section of the ribcage. In most adults, it approximately the same size as a football. If you have hepatitis C, you may feel pain located in and around your liver or have an uncomfortable feeling in your stomach. Pain and vague complaints in or near your liver are some of the symptoms of hepatitis C.
Hepatitis C (HCV) is caused by an RNA virus (a virus whose genetic material consists of RNA). Hepatitis A, B and C have some similarities to each other, but also a number of important differences. The hepatitis C virus can in addition to causing liver damage also affect other organs and lead to extrahepatic complications. Hepatitis C was discovered in 1989 and blood used in transfusions has been screened for hepatitis C in the Netherlands since 1992.